If your mascara is running dry and your face cleanser is almost out, it may be time to start looking for replacements. If you’re tired of the stuff you usually use, why not give one (or five) of the natural cosmetics listed below a try? Your face and body will thank you! 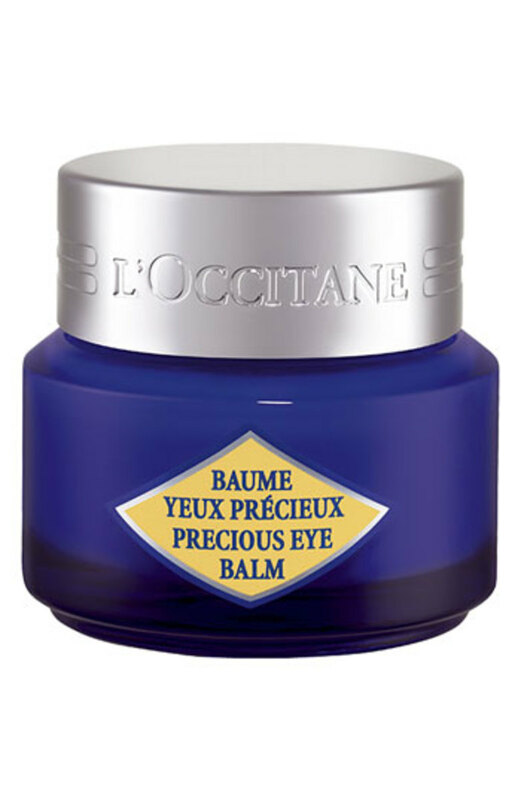 This department store carries a variety of natural beauty products, but the brand that stood out to me was L’Occitane and its eye balm. This balm will help skin appear firmer, reduce the appearance of wrinkles and smooth the eye area. The balm&apos;s key ingredient, Immortelle, is a flower that boosts collagen production. 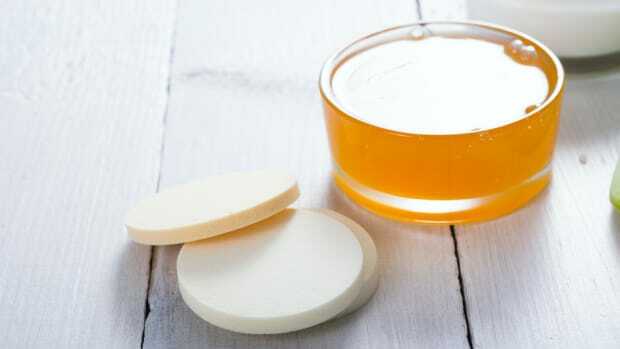 Other key ingredients include rusks and holly extracts, which will help reduce puffiness and fight dark-circles. Slather this balm on and maybe -- just maybe -- you can reduce the amount of eye concealer you have to apply on one of your massively tired days. This balm is priced at $38. 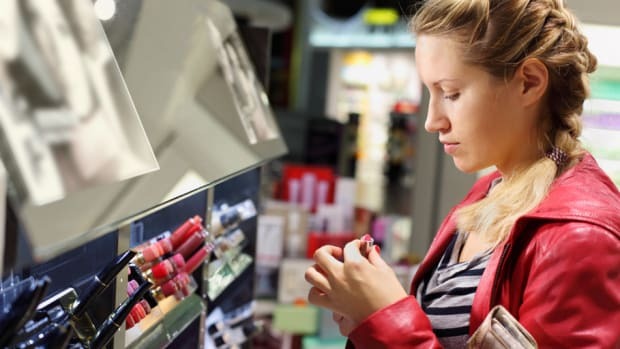 Bloomingdales, similar to Nordstrom, sells a mess of natural beauty brands. One of the natural brands that I dig is Jack Black. I was introduced to this brand when it was shipped out as a sample when I made a beauty buy at Ulta. 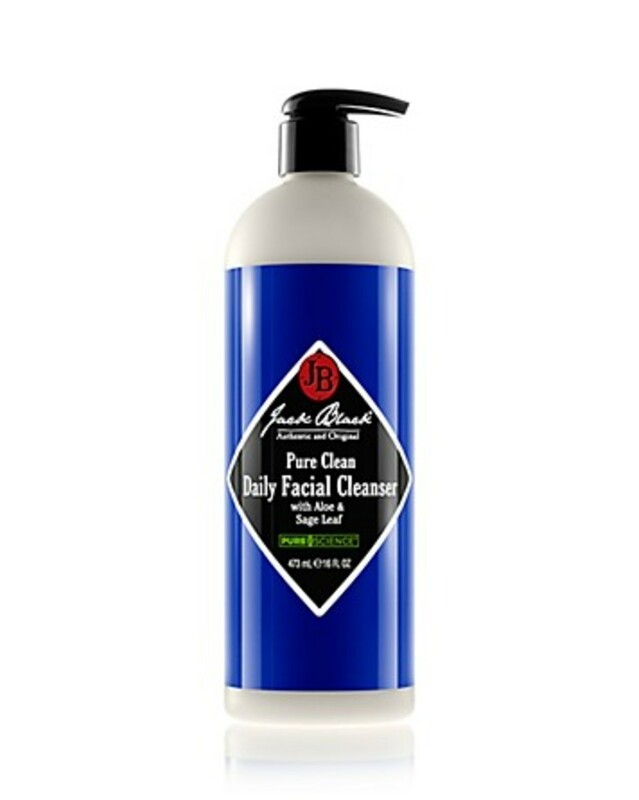 The brand&apos;s Daily Facial Cleanser cleanses and tones skin with naturally derived, sulfate-free surfactants and certified organic ingredients. This product also is fragrance free and vegan, so feel free to wash without worry as you cleanse your skin from the day&apos;s natural cosmetics and dirt. Priced at $33. 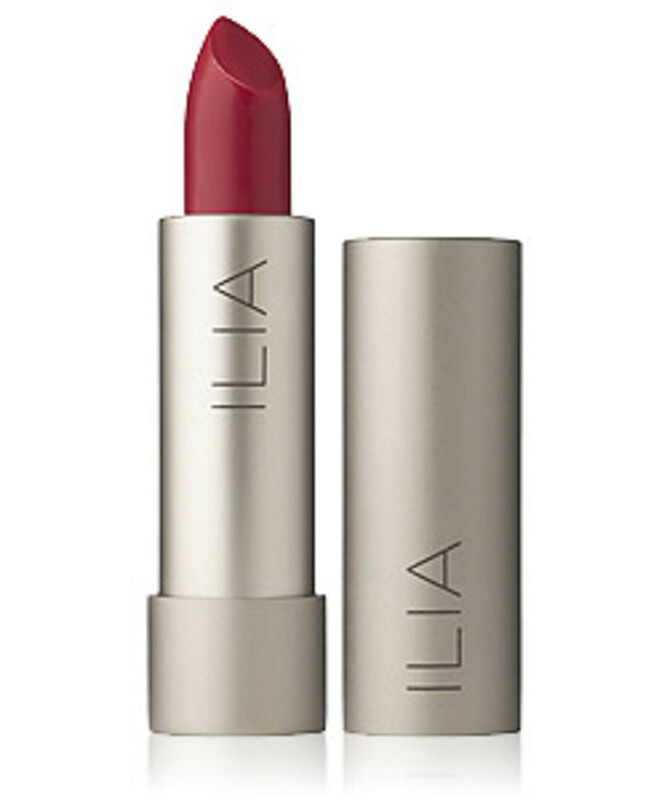 I love the looks of this Tinted Lip Conditioner. It come in nine beautiful colors and is filled with soothing organic ingredients that will condition your lips on a hot day. Priced at $26. I&apos;m a sucker for coffee, so I obviously am drawn to this sugar scrub from P.S. I Love Soap Co. 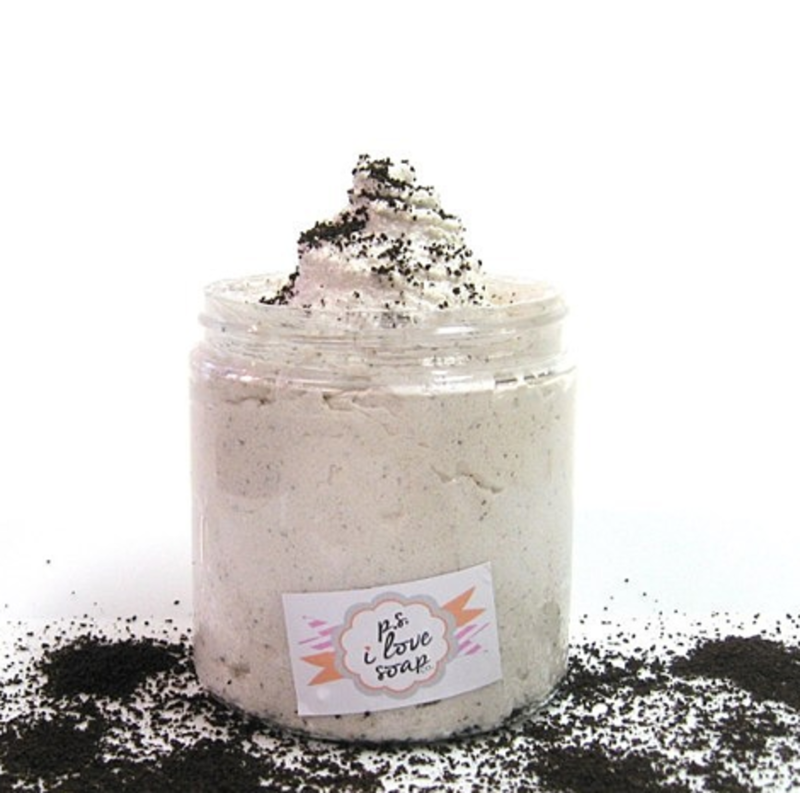 This Coffee Mocha Scrub smells like coffee, chocolate and vanilla. The shop owner uses high-quality, food-grade vegetable oils and butters in the shop&apos;s products. Priced at $20. 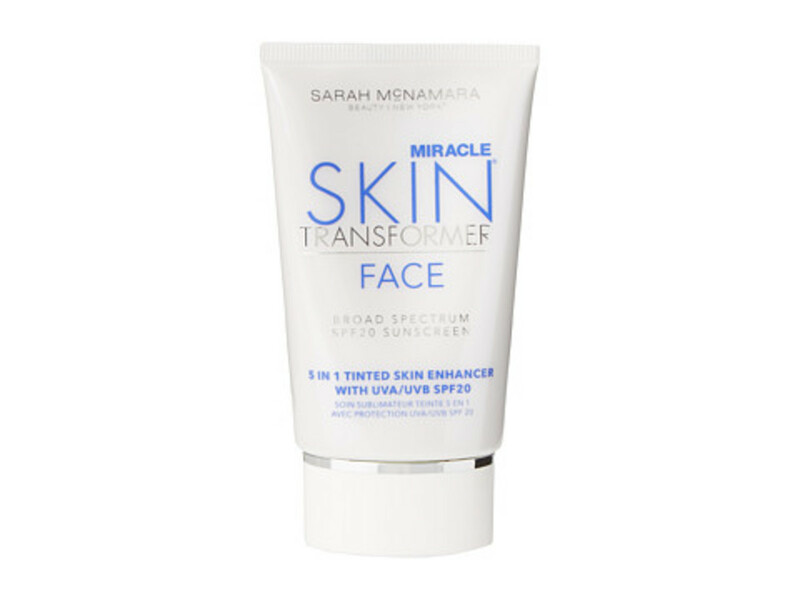 This site carries a variety of natural products, and one such product is the skin transformer . This product is tinted and includes SPF. 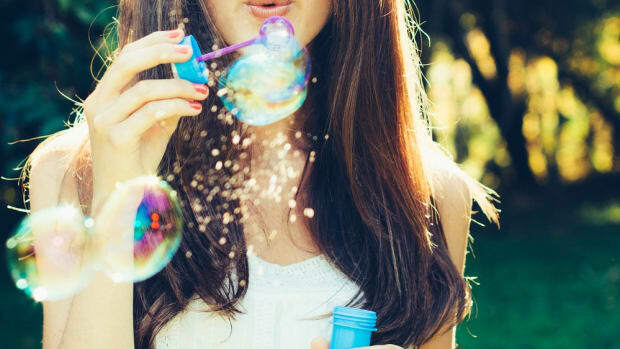 The product contents EcoPhysalis, an organic certified ingredient that&apos;s a natural plant extract. It can protect skin from free radicals. This product also is free of synthetic fragrances, wax, dyes, mineral oils, and talc. GreenCupboards has hooked this conscious consumer with its 100 percent pure Fruit Pigmented Mascara. 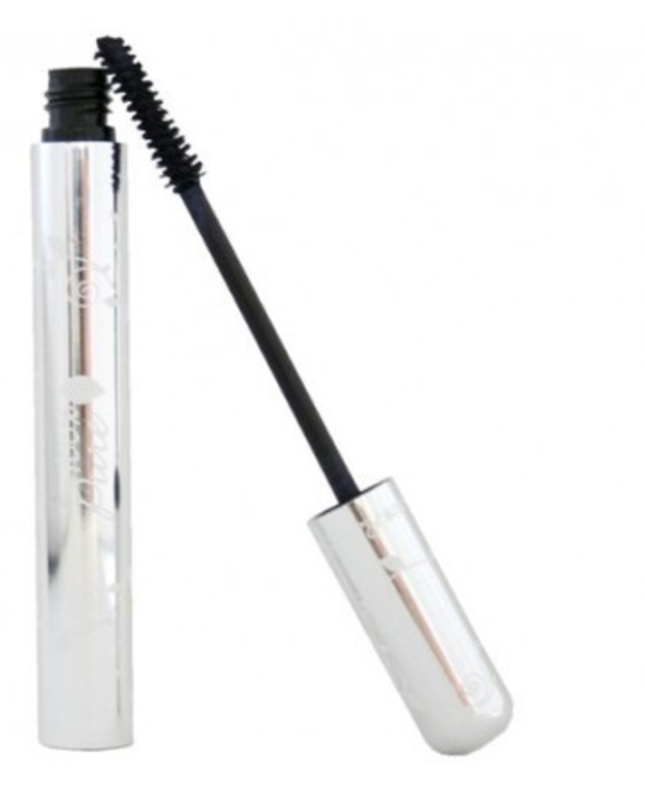 It can lengthen, thicken and gloss lashes with its black tea pigments. Also: The product&apos;s ProVitamin B5, vitamin E, and oat and wheat proteins condition lashes. This mascara will pair well with your other natural cosmetics. One of my fave products that can be found in Drugstore.com&apos;s green and natural category is ShiKai&apos;s coconut shower gel. It&apos;s moisturizing, priced well (at $8.54) and soap free. It also doesn&apos;t contain any animal ingredients and isn&apos;t tested on animals. 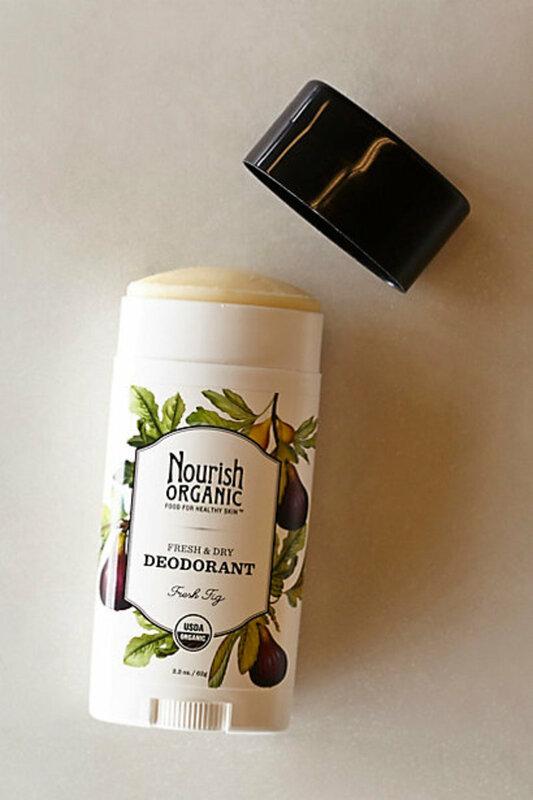 Nourish Organic Deodorant absorbs moisture and prevents odor. 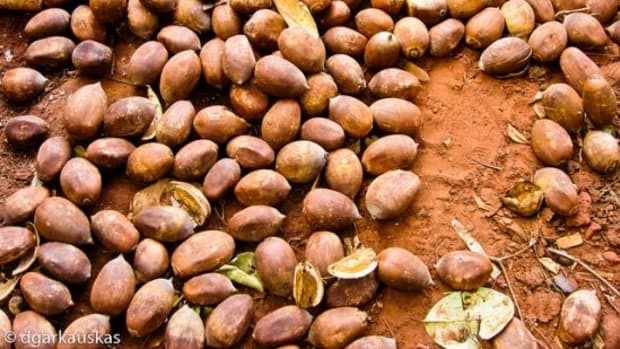 Its key ingredients are coconut oil, organic beeswax, cocoa seed butter, shea butter, and fragrance. Perfect for at steamy, summer night out. Priced at $10. Atmosphere Luminous Foundation looks to be an awesome "get" from Spirit Beauty Lounge. The foundation, by Vapour, is 100 percent natural and contains 70 percent certified organic ingredients, and 30 percent natural mineral pigments and vitamins. It&apos;s full of skin brightening and anti-inflammatory ingredients, as well as Tulsi, an antioxidant. After using the foundation, your skin should appear smoother and softer. Priced at $42. Ulta is by far one of the best makeup and personal care beauty sites and stores. 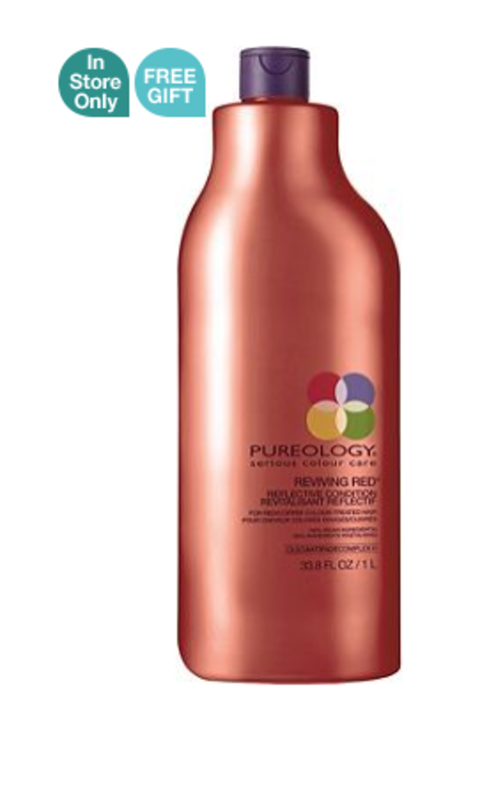 Currently, I&apos;m really loving Pureology&apos;s line of hair care for "red heads." The company&apos;s Reviving Red Shamp&apos;Oil and Reviving Red Reflective Conditioner keep red hues bright and shiny in-between hair colorings. Priced at $51.20. I really want to try these Bear Naked Wipes by Josie Maran. These wipes are gentle and contain aloe vera, chamomile, cucumber and vitamin E, and are free of fragrance, parabens, and petrochemicals. You&apos;ll get all the day&apos;s natural cosmetics off your mug in a flash with this product. $12. Target made a choice decision when it decided to start selling Dr. Bronner’s Magic Soaps. 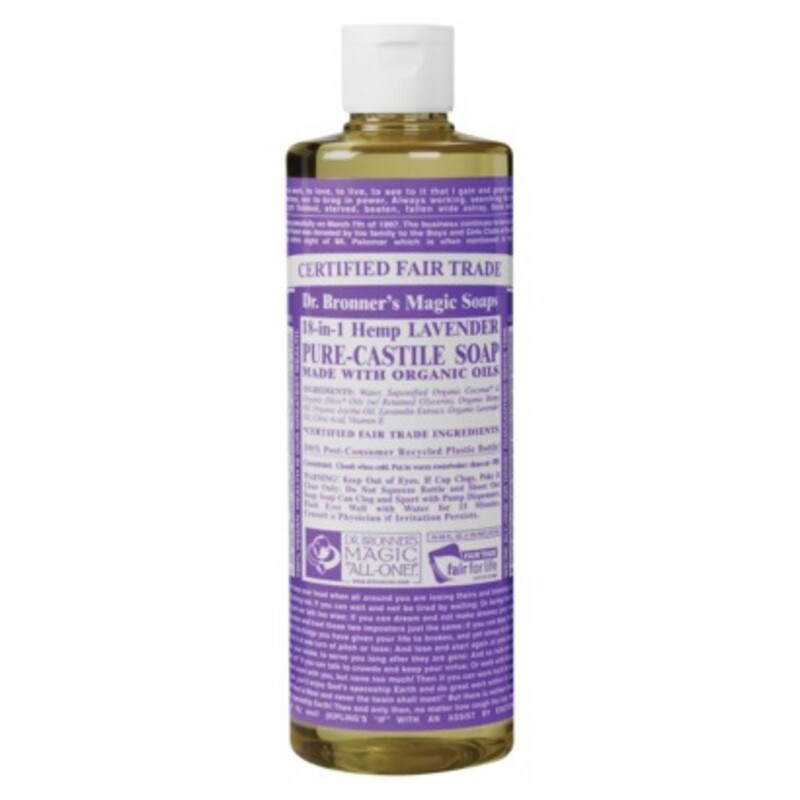 My personal favorite is the pure castile lavender soap. All oils and essential oils are certified organic. Priced at$10.79 for a 16 oz. bottle. 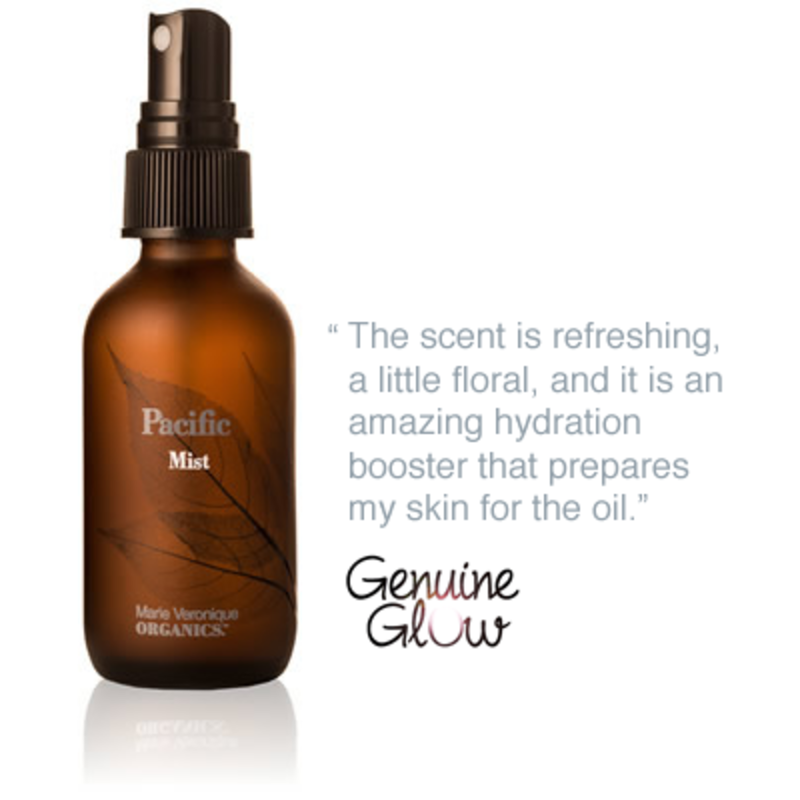 If your skin is losing moisture, give Pacific Mist a try. This mist is designed for aging skin and will result in plumper skin, which will make your wrinkles less noticeable. Priced at $40. A nice coat of nail polish can put a bounce in your step. 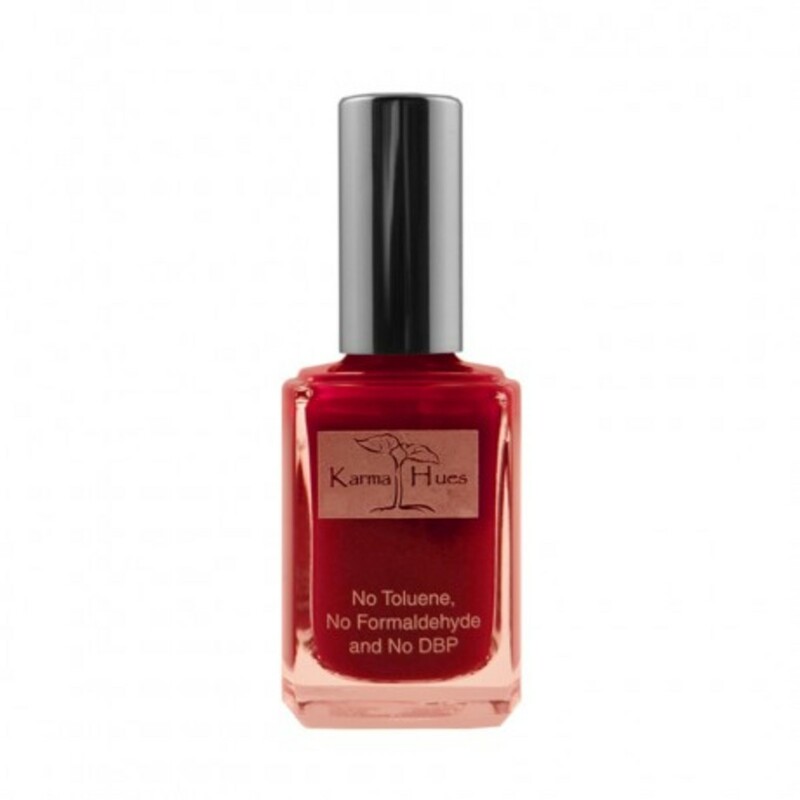 Karma Organic&apos;s Spa Karma Organic Nail Polish comes in seven colors and has no toluene, formaldehyde, or DBP! Every beautiful hue is just $9.99.